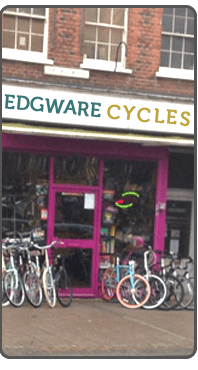 Edgware Cycles is the name of trust in the field of bike repair and seller of second hand bikes. We get second hand bikes through sales from different means of purchasing and give finished shape for resale purpose. We have team of adepts who have accumulated 100 plus years of experience in this field. We have workshop along with the latest tools and spare parts of cycles using in this era including , center points, links, tires, tubes , brakes, lights, gears and much more to explore for a perfect ride . We offer you best service packages for your bike. We do it not only for the sake of earnings but we also love cycles. We assure our customers for quality services and best spare parts where else we also deal in second hand bicycles and brand new bikes. 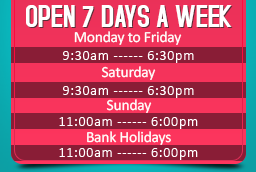 We offers best pricing plan for those who want to repair or purchase a bike then Edgware Bicycles would be the best place for them. Our bike repairing experts are also best adviser for the new riders or those who want expert advice to modify their bike.